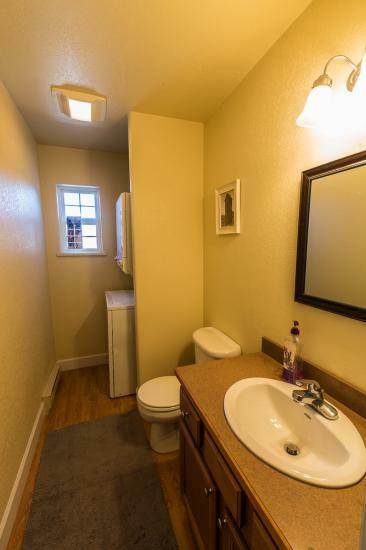 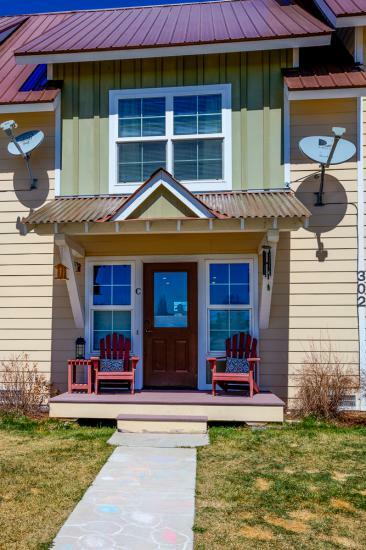 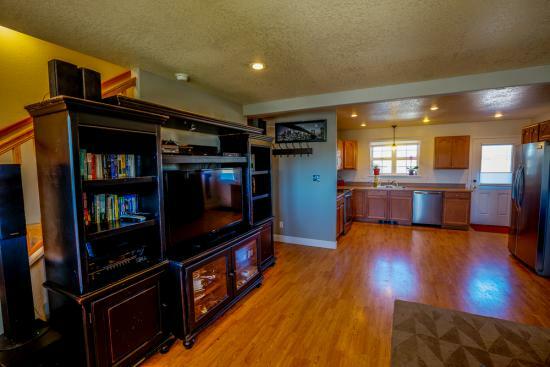 This clean and spacious townhouse is in the wonderful Van Tuyl Village close to shopping, Rec Center and WSCU campus. 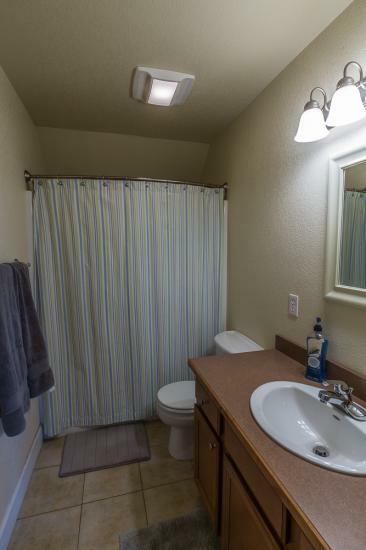 There are two bedrooms, one full tiled bathroom upstairs and a half bathroom downstairs that includes a stackable washer and dryer. 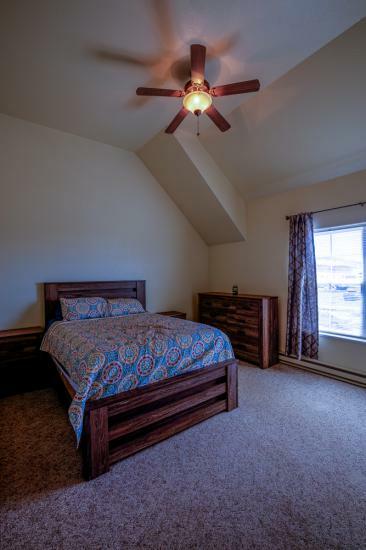 Laminate flooring runs throughout the first floor and the stairs and bedrooms are carpeted. 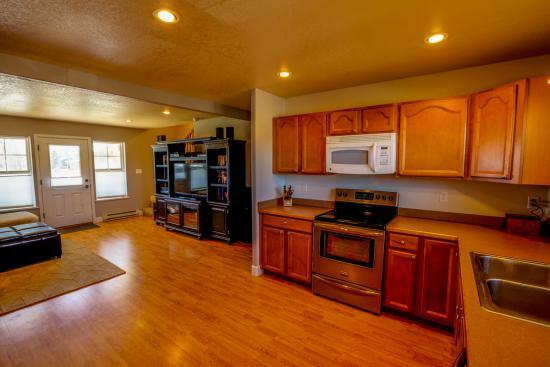 Recent updates include new stainless steel appliances, window treatments and new paint in the living room and kitchen. 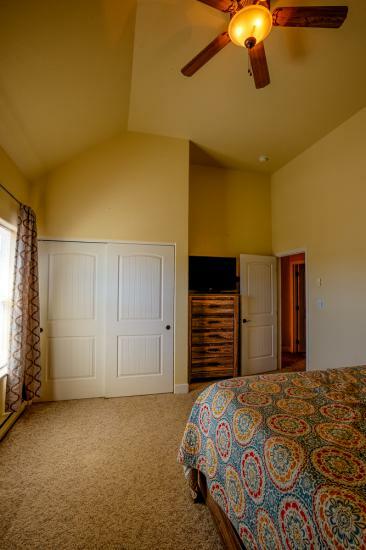 The two bedrooms have big windows and closets, along with vaulted ceilings. 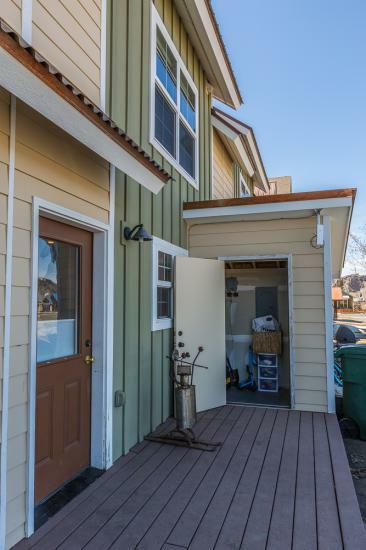 An attached shed on the back deck and a crawlspace below the unit offer additional storage. 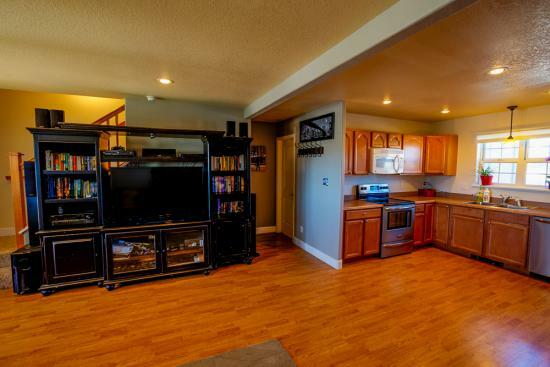 Enjoy the excellent views from this townhouse!